Halloween may be around the corner, but we know you are already thinking about Christmas! 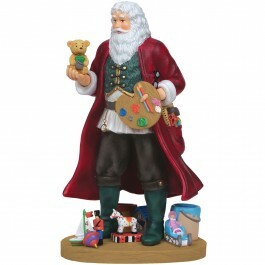 This is the perfect time to start scratching off names on the Christmas gift list, and Pipka Art & Tradition Santa figurines make amazing gifts. 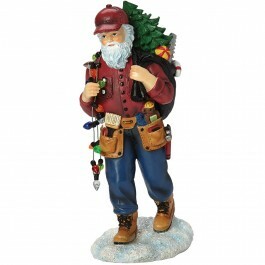 Whether you want to start a culturally-rich tradition of Santa figurines representing cultures around the world, bring in some old-fashion charm with a Caring Santa, wow someone with a Santa from the Reflections of Santa collection or bring back a treasured memory with the Memories Collection, you readers will find the perfect Christmas present for just about anyone in Precious Moments' selection of collectible Pipka figurines. Seeing this Precious Moments made me remember I had cross stitched several of the Precious Moments characters when I first learned to cross stitch and was going to do something with them for my grandchildren. They are so neat.